As we complete our Spring Season of Discovery Groups, Life Groups and Big Events we want to come together for a night of worship to Praise God for all He has done! This will be a time of Worship, and sharing testimonies. 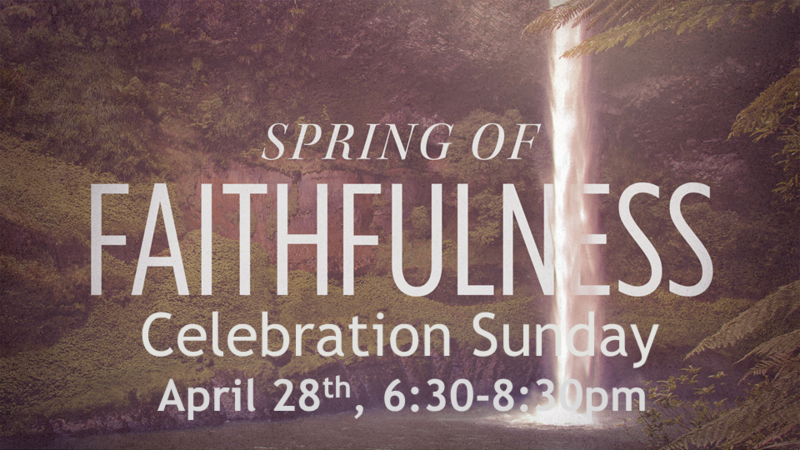 We hope you will join us for this celebration!